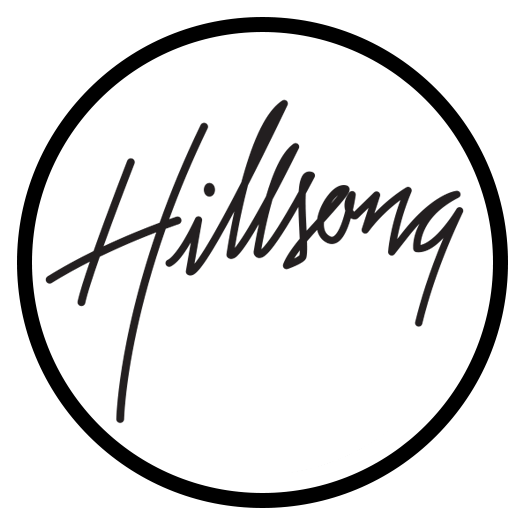 Where can I donate towards the Hillsong Channel? We really appreciate what you do for the Kingdom. God bless you!